It’s a great idea – maybe! It’s a plan – well sort of! It’ll get done – why wouldn’t it? Here’s the culmination of my work in the Scholar Module in the eCampus Ontario Extend program. It’s a summary of key points as outlined in the module’s expectations. 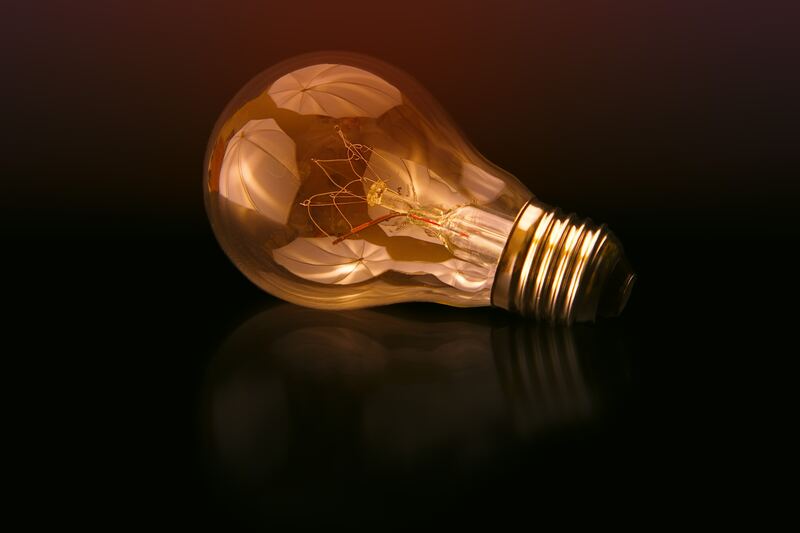 Share your SoTL research plan through a blog post that reflects your thinking from the beginning of the Scholarship module to the point at which you begin to plan your research. In the blog post, describe your research questions, prior research you will undertake to inform your research design, your plan of action, and a dissemination strategy. Make your personal reflection the core narrative of the blog post, along with your written plan through a link to the file and/or a summary and an image that illustrates the direction in which you intend to go with this SoTL research. From the beginning of this module, I’ve felt like an imposter. As I was thinking about research into my teaching practice, I wasn’t sure it’s something I could, would or should be doing. I reflected on the WIIFM idea to see what was in it for me! With my current context in mind, I needed to look past the barriers and issues in order to see this as a possible plan of action. I’ve always reflected on learning events, teaching practices and student actions within course activities, but not in a formal, documented format. When I wrote about the reasons for doing any SoTL, I realized it’s not about me, but about the students in the course/class I’ll be teaching and what’s in it for them! Indirectly it will confirm or substantiate what I’m thinking is valuable, worthwhile and engaging for them as students who will become educators. While I personally see the value of having a professional network, and engage in open conversations by commenting on other’s blog posts as a way to engage in conversations with them, I have not established that this would have future value for my students. Now would this necessarily enhance learning about PLNs in education. 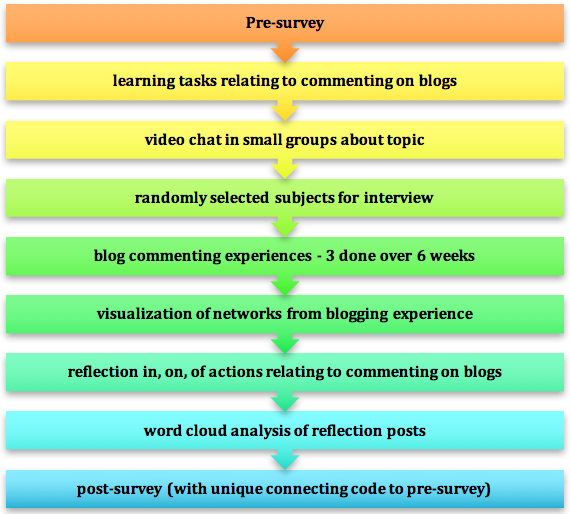 This project would help determine if it’s worth the time and effort in teaching about commenting on blog posts or if it’s just another form of a disposable assignment. This project may have impact in other faculties where blogging, as a means of moving beyond essay assignments, is being introduced. Dissemination and sharing possibilities were explored, with many others that could potentially be added when I share the plan with colleagues and others in the faculty. The full plan for this SoTL project can be found in the shared SoTL Research Plan Folder. I’ll look forward to feedback from others – leave a comment on this blog post or any of the posts written for this module. Let’s start a conversation and build a relationship through the commenting potential in blogging spaces. Let’s come up with some bright ideas and engage in some SoTL thinking together!